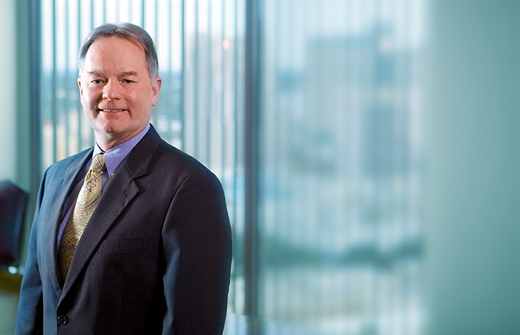 Jon Lowe has maintained a diverse transactional and general business practice since 1982 when he joined the firm following graduation from law school. Commercial real estate law is a primary focus of his practice. He has extensive experience in the areas of commercial development; acquisitions and sales of unimproved and income-producing properties; land use planning and controls; office, shopping center and industrial leasing; property management; construction and construction-related contracts; mechanic's and materialmen's liens; ad valorem taxation; farm and ranch transactions; oil and gas matters; formation and operation of corporations, limited partnerships and limited liability companies; and environmental issues affecting real property. 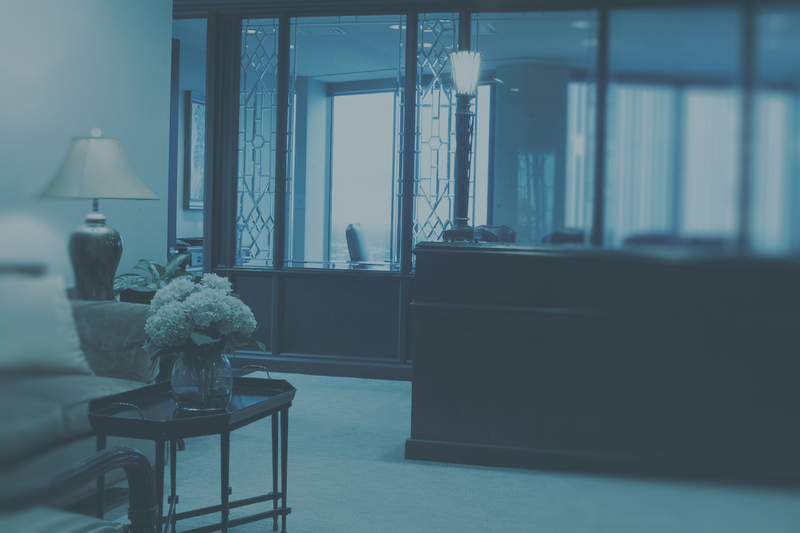 Throughout his career Mr. Lowe has represented financial institutions on a wide variety of issues, which continues to be a mainstay of his practice. He has considerable experience in the areas of mortgage lending; asset-based lending; oil and gas lending; consumer lending; regulatory compliance; real property foreclosures; Uniform Commercial Code foreclosures; troubled-debt restructures; and third-party service provider contracts, including software licensing and information technology-related agreements. Mr. Lowe has been substantially involved in the sale and acquisition of numerous and diverse business enterprises, both privately held and publicly traded, with a heavy emphasis on the petrochemical sector. Representing both buyers and sellers, he has served as lead real estate counsel in major transactions involving the purchase and sale of crude oil refineries; crude oil and natural gas pipelines; refined petroleum product pipelines; retail service station facilities; and refined product distribution terminals. Another significant part of Mr. Lowe's practice involves the representation of several small, medium and large companies on an ongoing basis with respect to a wide array of general business matters, such as regulatory compliance and licensing; employer-employee matters; confidentiality and non-competition agreements; consulting agreements; product distribution and sales agreements; and master service agreements. Mr. Lowe has also developed special expertise in the area of franchised restaurant operations. He has many years ofexperience in dealing with Franchise Agreements and Area Development Agreements; fee title and ground lease site acquisition and development; retail leases; construction and long-term financing; and the purchase and sale of operating stores. In the area of public pension law, Mr. Lowe provides assistance on a regular basis to governmental pension plans in the areas of statutory compliance, plan interpretation and benefits determinations, domestic relations orders, plan drafting and legislation. Mr. Lowe has been selected by his peers for inclusion in Super Lawyers -- Best Attorneys in Texas Edition, Law & Politics Magazine (2005, 2013, 2014, 2015, 2016), in the area of Real Estate Law, and in Scene in SA magazine, "San Antonio's Best Attorneys", in the areas of Real Estate Transactions (2004, 2008, 2010, 2013, 2014, 2015, 2016) and Business/Corporate Law (2008).